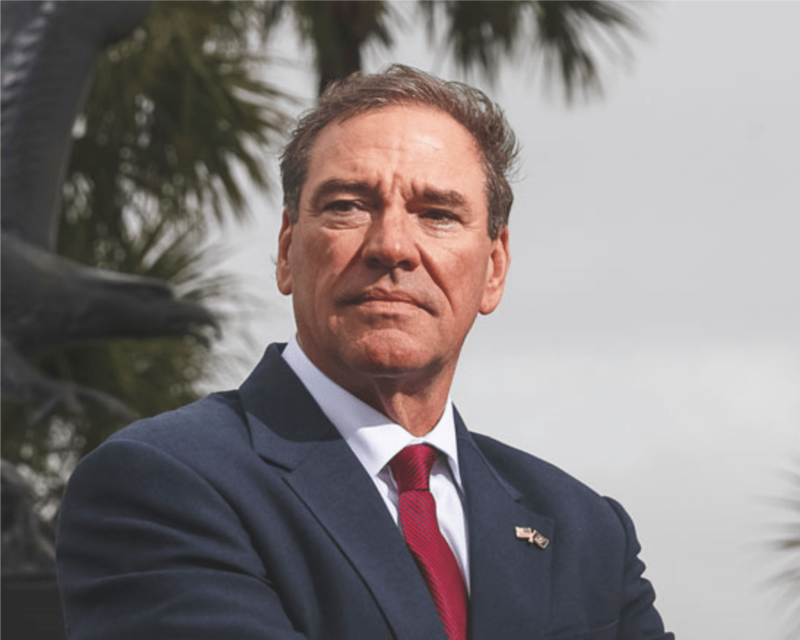 From his perch on the U.S. House Veterans Affairs Committee, U.S. Rep. Neal Dunn, R-Fla., is calling on the U.S. Department of Veterans Affairs (VA) to extend educational benefits for veterans hit by Hurricane Michael which devastated the Panhandle back in October. This week, Dunn showcased his legislation which “extends the amount of time that the Department of Veterans Affairs can continue to pay educational benefits to veterans when a school is temporarily closed” due to Hurricane Michael. Dunn’s office noted that some schools, particularly Gulf Coast State College, had to remain closed for weeks due to the hurricane. With Congress adjourning at the end of the year, Dunn might have to wait for the new one to convene for his bill to gain traction on Capitol Hill. The bill was sent the House Veterans Affairs Committee last month and, so far, Dunn has not reeled in any cosponsors. There is no counterpart to the bill over in the U.S. Senate.